Today we started a project on the different climates of the world. 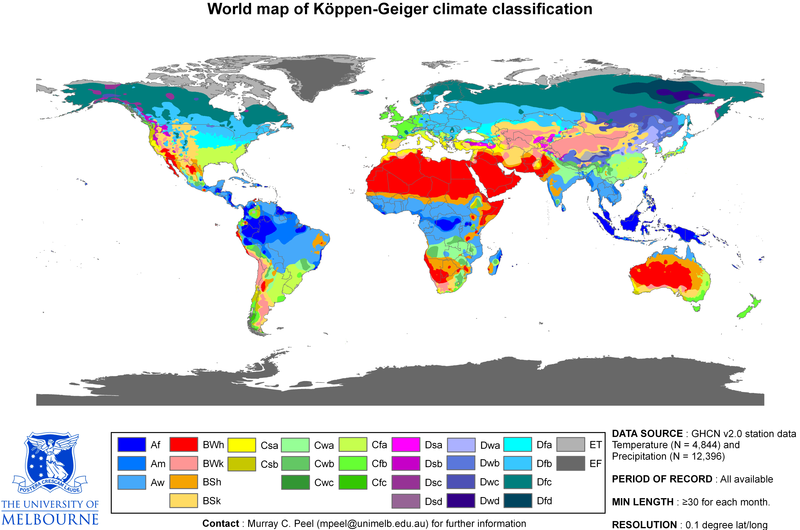 For your homework, please use the chart of climate codes and the map included below to color in your own map of climates. Remember to include a legend and to label with a word each climate at least once. Here are the other handouts. Right click and click “save as”. Alternately, you can download the files from the box at the right.